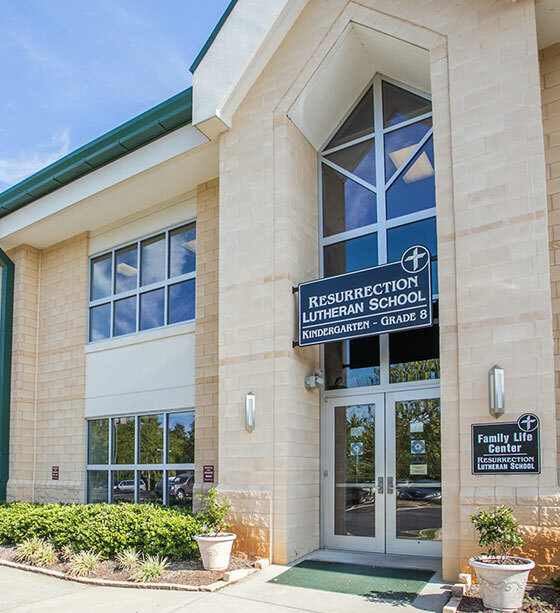 Resurrection Lutheran School, dually accredited by National Lutheran Schools and AdvancEd Worldwide, offers a safe, nurturing, and academically rich educational experience in a Christ-centered environment where the groundwork is laid for a lifetime of learning. Students are encouraged to work towards independence at an early age and given the tools to take responsibility for their own study. Our commitment to Christian values, dedicated teachers, and parent support serve to motivate children to perform at their highest potential. Students are prepared to make “honors level” decisions in high school! There are many opportunities for you to become involved in your child’s academic life in order to enhance and enrich their educational experience. Our close-knit community fosters strong personal relationships that will last a lifetime. Take a moment and explore our website to learn why so many families have found a home at RLS! 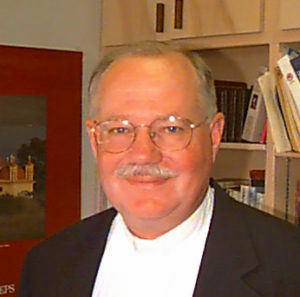 Reverend Paul Kibler, the founding pastor of RLS, saw Lutheran education as an extension of the church and another way to reach out to the community. He knew the importance of surrounding children with the love of Christ. Pastor Paul’s vision was for RLS to provide an environment that stimulated spiritual growth and academic excellence while encouraging children’s expression of their unique God-given talents. This mission would promote the active participation of parents and congregation members while facilitating children’s interaction with the community through service, and a well-rounded, developmentally appropriate curriculum would focus on the sovereignty of God in all aspects of school life in a warm, nurturing environment. In the fall of 2002, Resurrection Lutheran School opened its doors to 17 kindergarten students. This inaugural class was made up of 5% church members while 95% of the kindergarten families came from the community, thus validating the important community outreach that was intended. One grade was added each year for the next several years. In 2005 school, church and community growth allowed RLC to expand the facility in order to do His work. A middle school was added in 2007, and today Resurrection Lutheran School serves nearly 160 students, our first class graduated in the spring of 2010. With nearly 55% of our school families currently attending Resurrection Lutheran Church, Pastor Paul’s outreach vision has been realized. RLS alumni have successfully transitioned into a variety of public and parochial high schools exceeding expectations in and out of the classroom. The foundation students received in their early years instilled the confidence and courage necessary to identify and achieve academic, athletic and personal goals. 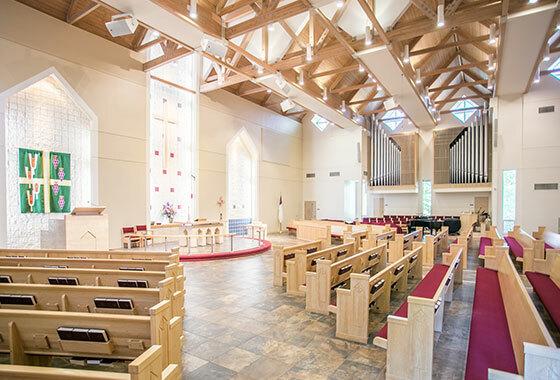 As part of the mission of Resurrection Lutheran Church, RLS teaches and models the Christian faith as expressed in Scripture and the Lutheran Confessions. Keeping Christ central in all we are and do, RLS uses daily Bible study, weekly chapel, devotions, and prayers to embrace the mission of the church. RLS students are always welcome to participate in youth programs and activities regardless of church membership. 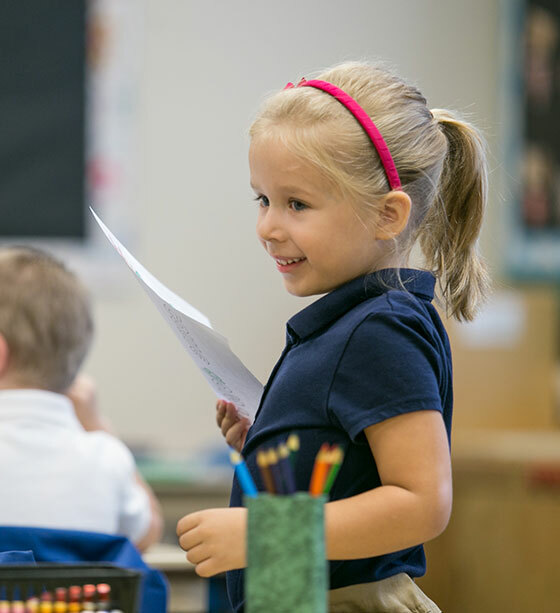 Resurrection Lutheran Preschool provides experiences and opportunities to enrich and expand the child to become comfortable in a classroom situation and develop a pleasant and enjoyable attitude toward school. To provide opportunities for Christian learning of Jesus Christ through Chapel and an informal living-learning environment. To provide opportunities and activities to help the child have a healthy self-concept which includes accepting himself, his abilities, and his talents as God has given him. To provide experiences which will fulfill the child’s basic individual needs. To provide guidance as the child becomes less self-centered and starts taking part in small and large group activities. To provide experiences which broaden the child’s aptitude for future school work.